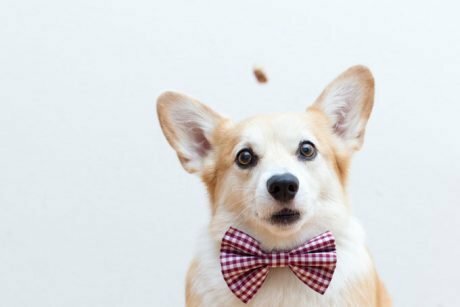 As a dog mom, I want to keep my pups healthy and save money when I can. 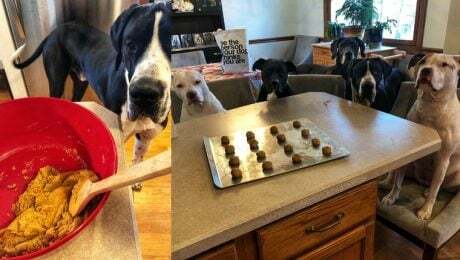 So, I came up with a super simple, grain-free dog treat recipe full of good nutrients that still tastes great--or so it seems from the puppy dog eyes and drooling while the cookies are cooling. Including our pets in holiday celebrations shows we value them as part of our family. 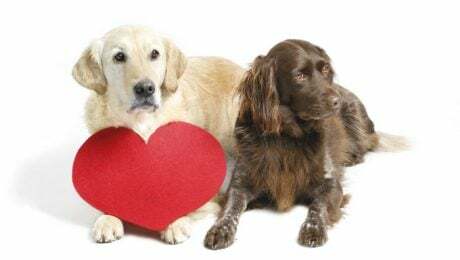 So read on for some fun and thoughtful ways to celebrate your love for your canine companion this Valentine's Day. 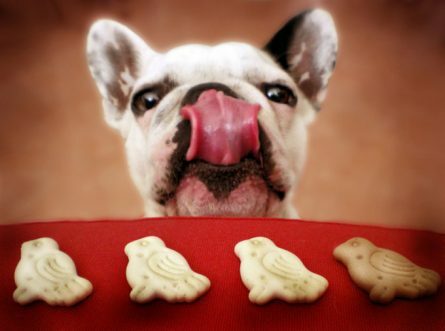 Baking for your dog is a wonderful way to be sure that they're getting a healthier snack without the unnecessary additives that come in processed foods these days. 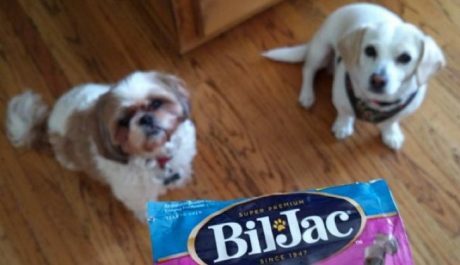 Here are some fish-based recipes for dogs. Because the Asian carp is an invasive species, Chicago has been struggling with ways to fight the rapidly breeding and destructive fish for years. Hopefully, this new demand will help with this endeavor.